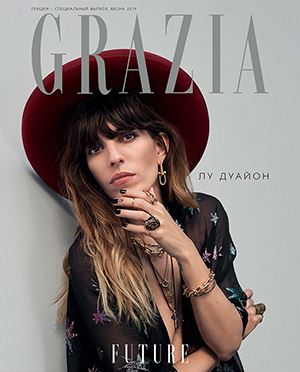 A great news for Grazia Russia: since March 2019, twice a year (March and October) Grazia Russia will issue a fantastic Grazia Special issue – a new and standalone table-book about seasonal trends. The first issue’s main theme is FUTURE and for the occasion Alisa Zhidkova -chief editor of the special issue- and her team reflected about future, talked with the future heroes, shared the forecasts of experts from the fashion and the beauty industry and told about the most relevant food trends and travel destinations. 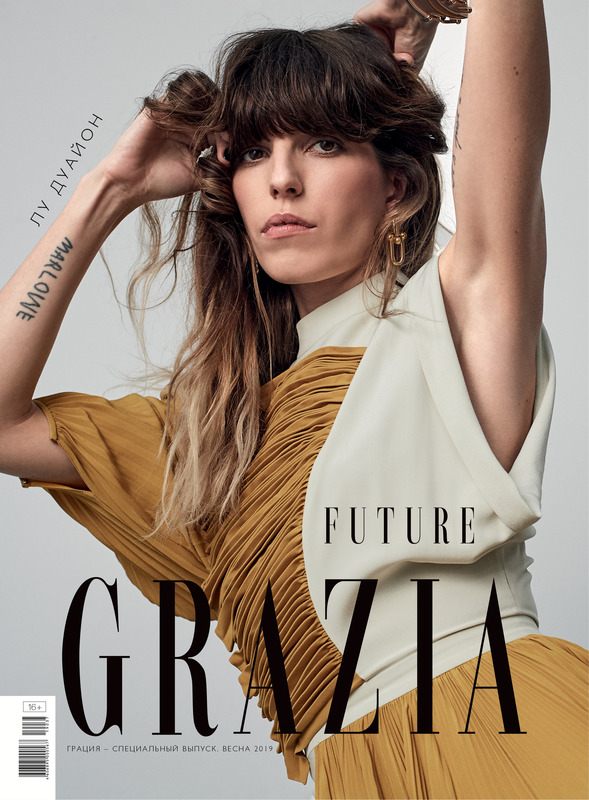 Three different covers celebrated this brand new magazine with the amazing Lou Doillon in the lens of the French photographer Eric Guillemain. 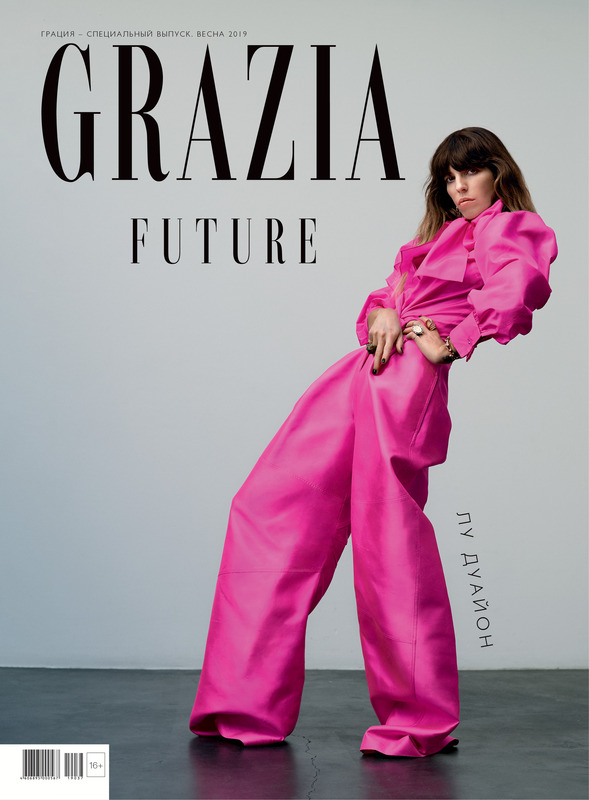 An upscale, strong project, with a refined and futuristic fashion, always in the pure Grazia style.